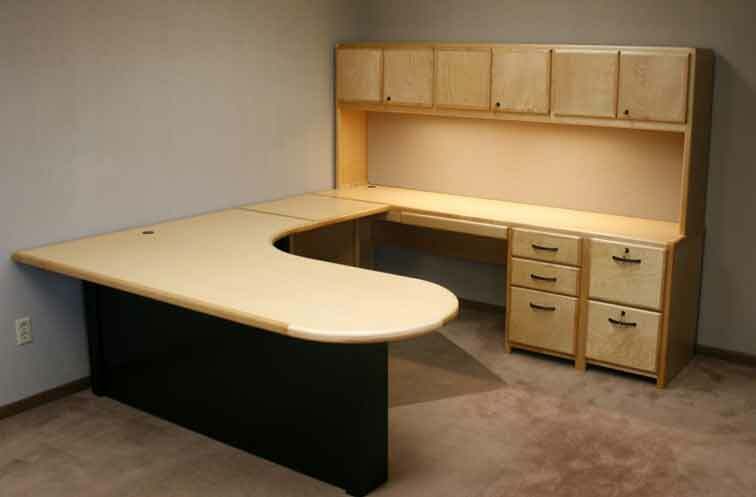 We are a Designer and Manufacturer of high quality wood furniture, we offer Amish Style, Mission and Shaker furniture along with Traditional, Modern and Country Designs. Our Factory Direct Showroom and Woodshop is located in the heart of beautiful Southern Oregon. The process begins when a customer either selects from one of our designs or from their own sketch or plans, and together with one of our designers comes up with a piece they would like to have made, in this way the customer becomes part of the design process. This website shows some of the most popular items we make and is a work in progress, so if you don't see what you are looking for, just ask to see if we make it or can design it for you. We are a small company so we can be very flexible in the design process. The company was started in 1982 in Medford, Oregon by Manuel Bettencourt. He is still one of the main furniture designers. We may be new at designing this internet site but we are not new at making furniture. Opened Sunday 12:00 to 4:00 --- we are opened most Sunday's but not all, so please call ahead if it will cause any inconvenience.